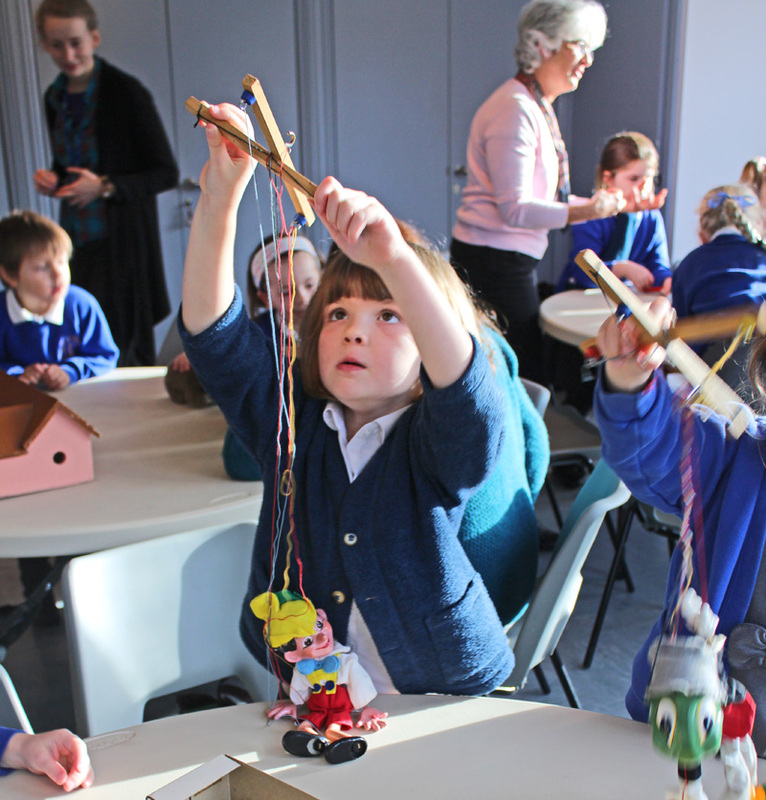 Gold Hill Museum collaborates with Shaftesbury Abbey Museum to offer an education programme and activities for school-age children that is relevant to our local historical past and in harmony with the school curriculum. With the opening of our new museum in July 2011, with its new themed displays and purpose-built learning space, we are delighted to be able to offer a wide variety of workshops, walks and teaching resources for all ages from nursery to Key Stage 4. The sessions are led by an experienced teacher, supported by a team of willing volunteers. We can open for pre-booked school groups throughout the year. We use resources from our library and handling collections to bring history alive, and to help develop analytical and critical skills. The walks ensure that children relate events and people in the past to real places that they already know. We aim to use Shaftesbury’s past as a microcosm of events on the national, and even international, stage. Currently we have sessions relating to several historical periods in the current National Curriculum … prehistory; Romans; Saxons and medieval; Tudors; Victorians; and the 20th century. We also cater for Key Stage 1 and nursery school children, with topics such as ‘Toys, and how they’ve changed’ and ‘Old and New’. Many sessions are cross-curricular, as we bring in a variety of sources and activities to maximise their learning potential. We are always happy to develop a particular topic for you, either to use on a visit to the museum, or we can come to you at school.